Cultured Stones is synonymous with stone veneer here in California. 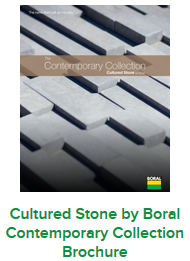 As a supplier for many years of this line owned by Boral, we can't think of a more stylish and color complimenting line of faux stone for your home. Did you know that Cultured Stone's commitment to quality products at affordable prices doesn't come at an environmental cost? 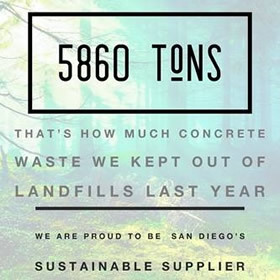 Not only does this company use recycled stream materials to manufacture their products, but they also are conscious of reducing landfills with cutting their waste by 80% of product produced. We have a beautiful display of veneer installed at our showroom and invite you to come see for yourself, just how remarkable this stone is.